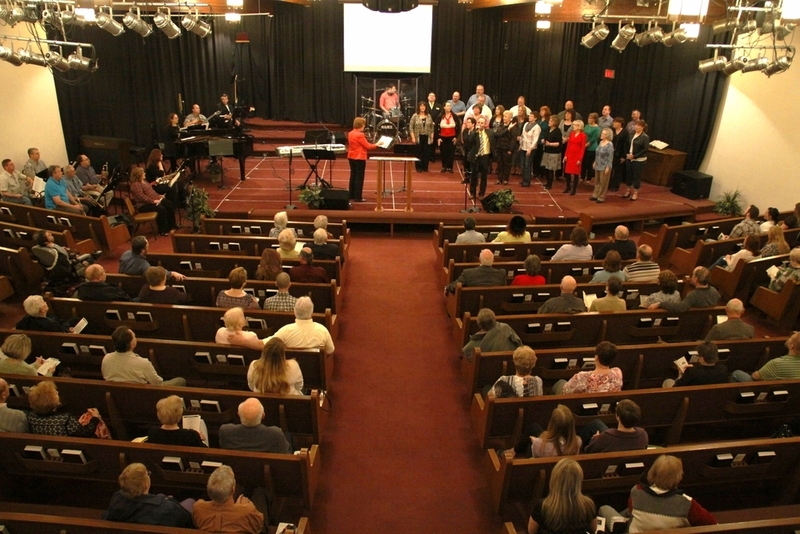 Pekin First Nazarene is dedicated to reaching the whole family for Jesus Christ. Helping every person BECOME LIKE CHRIST, LOVE OTHERS AND MAKE DISCIPLES. Apple App Store & the Google Play Store. Subscribe to our weekly news letter! Thank you! Your email will added to our subscription list. Our emails usually go out on Wednesdays.